HOUSTON (AP) David Price wasn't great on Sunday night, and he didn't have to be. The best strike Boston threw to home plate came from left field, anyway. Xander Bogaerts went deep twice for the first multihomer game of his career and had four RBIs, Andrew Benintendi threw out a runner trying to score and the Red Sox beat the Houston Astros 6-5. Bogaerts had just two homers entering Sunday's game. 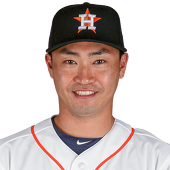 He ended an 0-for-14 skid when he connected off Joe Musgrove (4-6) to make it 1-0 with two outs in the first inning. A two-run shot by Bogaerts in the sixth put the Red Sox up 3-2. 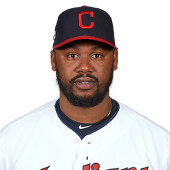 Jackie Bradley Jr. added a two-run double later that inning. 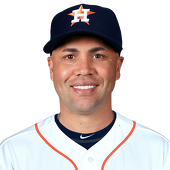 The Astros cut the lead to 6-5 on an RBI single by Carlos Beltran with one out in the eighth inning. 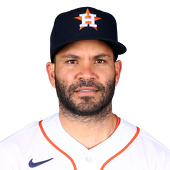 Jose Altuve was thrown out at home on that play by Benintendi , and then Yuli Gurriel struck out looking to end the inning and was ejected after arguing the call. An inning later, catcher Christian Vazquez caught Houston's Derek Fisher stealing to end the game. ''Bogey offensively is the difference in this one, but our ability to throw the baseball on the defensive side is what preserved this win tonight,'' manager John Farrell said. Price (2-1) got the win despite tying a season high by allowing eight hits with three runs and three walks in five-plus innings. Price was asked to evaluate how he's pitched in the five games since coming off the disabled list on May 29. 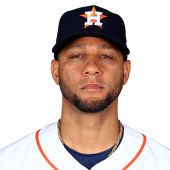 Houston pulled within 5-4 with homers from Jake Marisnick and George Springer in the sixth, but an RBI single by Bogaerts added an insurance run in the seventh. Boston tied the New York Yankees atop the AL East. 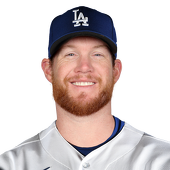 Craig Kimbrel allowed one hit in a scoreless ninth for his 20th save. James Hoyt plunked Mookie Betts in the right knee with one out in the seventh before hitting Dustin Pedroia in the back with a pitch. 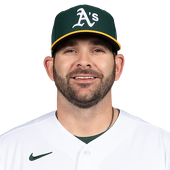 That caused home plate umpire Greg Gibson to issue warnings to both benches as Pedroia glared and yelled at Hoyt. 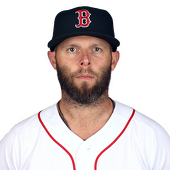 Both managers came onto the field as Pedroia continue to scream and pointed at the mound before calming down and heading to first base. 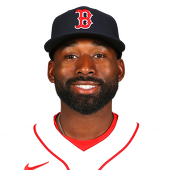 Pedroia left the game in the bottom of the ninth and Farrell said the second baseman was getting X-rays at a local hospital after the game. 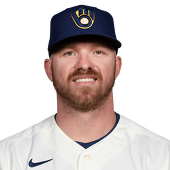 Betts was hit by a ball on his right elbow diving back to second base later in the inning and was favoring it the rest of the game. Carlos Correa, Marisnick and Springer each hit a solo homer for the Astros, who went 3 for 15 with runners in scoring position and lost for the fifth time in seven games. ''They took advantage of almost all of their opportunities and we struggled in a couple of those,'' manager A.J. Hinch said. 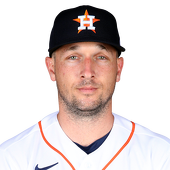 Marisnick ended Price's night when he launched a fastball onto the train tracks beyond left field to start Houston's sixth. 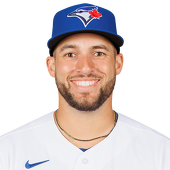 He was replaced by Heath Hembree, who ended a streak of 26 straight scoreless innings by Boston's bullpen when he allowed the homer to Springer to get Houston within 5-4. Musgrove yielded six hits and five runs in 5 2/3 innings. 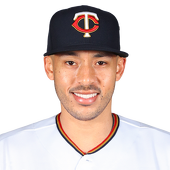 Correa sent Price's first pitch of the fifth inning into the seats in left field for his 13th home run to put Houston up 2-1. Red Sox: LHP Eduardo Rodriguez, who has been out since injuring his knee on June 1, was doing well on Sunday, a day after throwing his second bullpen session and could increase his activity in the upcoming days. Astros: LHP Dallas Keuchel (pinched nerve in neck) will begin to play catch on Monday for the first time since going on the disabled list on June 5. ... RHP Lance McCullers (back soreness) will throw a bullpen Monday or Tuesday, and if that goes well he could come off the DL next weekend in Seattle. 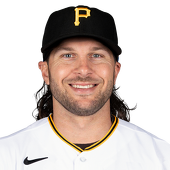 ... RHP Charlie Morton (strained back muscle) will also throw a bullpen on Monday and could begin a rehabilitation assignment soon after that. 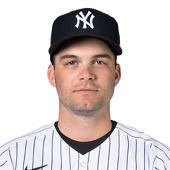 ... RHP Collin McHugh, who hasn't played all season because of an elbow injury, will go to Florida to begin training for several weeks before hopefully starting a rehabilitation assignment. 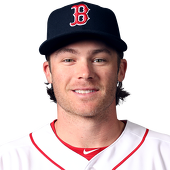 ... OF Josh Reddick (concussion) will take batting practice on Monday and will likely return to the lineup Tuesday. 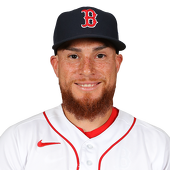 Red Sox: Hector Velazquez (1-1, 6.48 ERA) is scheduled to start for Boston in the first of three games at Kansas City on Monday. 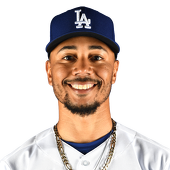 He'll make his second major league start after allowing one hit in 3 1/3 scoreless innings of relief in his last outing to get his first major league win. Astros: Brad Peacock (3-1, 3.00) will start for Houston in the opener of a four-game series at Oakland on Monday. 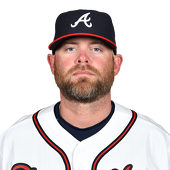 He allowed two hits and one run while striking out a season-high 10 in 4 2/3 innings in his last start.